The Independent Communications Authority of SA (Icasa) says it wants to work collaboratively with the new National Consumer Commission. The authority’s remarks come after reports suggested it had concerns that the commission’s work could overlap with its own statutory responsibilities to protect consumers. The National Consumer Commission was created on 1 April in terms of the recently gazetted Consumer Protection Act. Commission head Mamodupi Mohlala has said the information and communications technology sector will be one of three industries to face a special investigation into consumer practices this year. “Icasa has entered into discussions with the commission aimed at addressing the requirements of the Consumer Protection Act,” the authority says in a statement. Under the act, industries can apply for exemption from oversight by the commission. 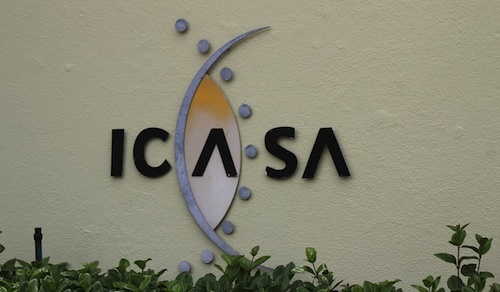 Icasa says it will study whether an exemption makes sense.